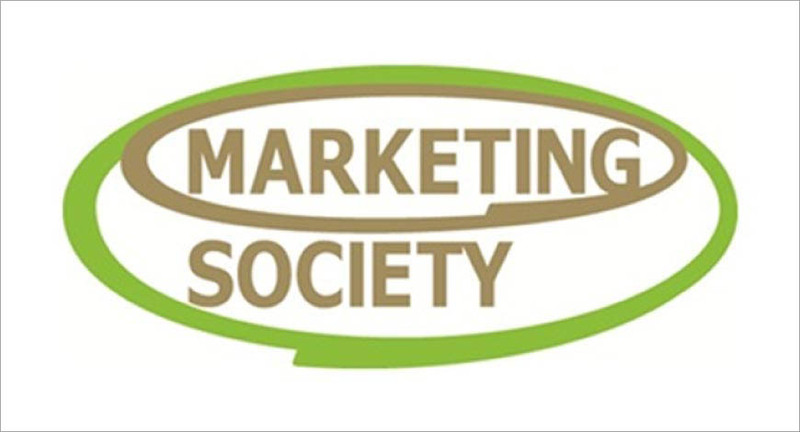 The Marketing Society, which is an exclusive global network of senior marketers, launched its India chapter earlier this month. “It is great to celebrate an industry but it’s even better to elevate the industry,” says Virginia Sharma, Director, LinkedIn Marketing Solutions India, when we quiz her on the need for the society in India. Sharma is one of the key drivers behind the formation of the society in India, she is also Business Chair for the India chapter of the society. The other three names on the board are Siddharth Banerjee EVP Marketing – Vodafone as the Partnerships Chair, Apurva Chamaria Vice-President & Head - Corporate Marketing, HCL Tech is Memberships Chair while Pushpanjali Banerji, Kyndal Group is the Events Chair. The Society challenges its 3000 members globally to think differently and become bolder marketing leaders by supporting the development of leading-edge thinking and promoting the evidence of effective marketing. One of the challenges that led to the launch of the India chapter was ‘Talent’ explains Sharma as she says, “When you look at the CMO in any company today and you look at their minus one, there is a huge gap. Which is why if you look around you, the head of marketing is usually sourced from outside, we want to change this. An organisation will benefit if they get a talent from within the ranks. Unfortunately if it has to be sourced from the market then it is very disruptive to the team and also demoralising.” adds Sharma. In order to aid succession planning, the society also has a mutual mentoring program wherein members can bring their immediate reportee or who they see as their next successor; this individual then is paired with the marketing head of another organisation for a brief period and exposed to a different leadership style and other facets. The society in India also aims to enable their members to compete at a global level by exposing them to global speakers and global best practises. Another advantage is the society becomes a home of sorts and familiar ground for a CMO who is relocating and helps enable a soft landing from him in another country. The global speakers, whom the society has access to, are invited to speak at what are called ‘provocative dinners’ in a closed group, where a particular topic is debated and discussed from all perspectives, enabling knowledge sharing. A recent speaker at one the provocative dinner this month was renowned leadership coach and former McKinsey partner, Thomas Barta. “Our philosophy of bolder marketing leadership is pretty transparent on what we are trying to do. There are no parameters on who can get in. In fact, we invite non marketers to join us and CEOs too. Our ratio is 70 per cent marketers and the rest agency enablers. We are open to heads of the agencies as they are very important allies to CMOs in making the business case to businesses,” shares Sharma. The India chapter of the society though quite nascent in its launch is already self-sustaining, and core board members are extremely critical when it comes to screening anyone wanting to associate with them. “We really want to have a conversation with people who show interest in coming on board as sponsors to understand their intent whether it is to help enable our success or they are here to sell us something,” says Sharma.